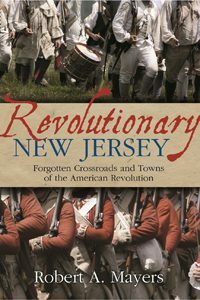 Historian Robert Mayers, Author of Revolutionary New Jersey-Forgotten Towns and Crossroads of the American Revolution will relate the critical events in the Somerset County area during the Revolutionary War. The fierce battles of Millstone, Bound Brook and the Short Hills (Plainfield, Scotch Plains), the bloody forage wars in the Raritan Valley when ravenous Redcoats ravaged the countryside and created a reign of terror, the Middlebrook encampments that saved America (Bridgewater and Martinsville), and the entire Continental Army swept through central Jersey on the way to Yorktown. This action all swirled around what is now the Borough of Manville. Most of these places are unmarked, shrouded in mystery, distorted by mythology and unknown even to local people. Man-made changes to terrain have obscured many of them. Mayers will revive these forsaken locations with research from original military records and on-site exploration and analysis of obscure sources ignored by earlier writers. Little known British and Hessian accounts often reveal different details from those we have traditionally accepted as authentic. 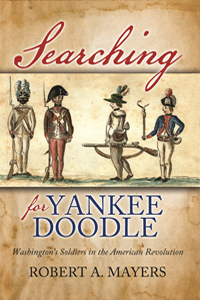 Mayers, published books include “The War Man,” the biography of a soldier, who fought all eight years of the Revolutionary War, The Forgotten Revolution and Searching for Private Yankee Doodle –Washington’s Soldiers. He is an active member of several historical societies and a frequent speaker and contributor to publications and has spoken at West Point and the Pentagon. 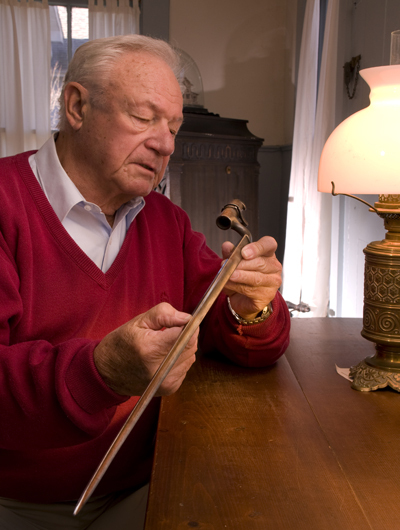 He has been recently featured on Comcast TV and published in the History Channel Magazine and Garden State Legacy. Mayers served as a combat officer in the Navy and Marine Corps. His military experiences provide him with a deeper perspective of the battles depicted in his works.